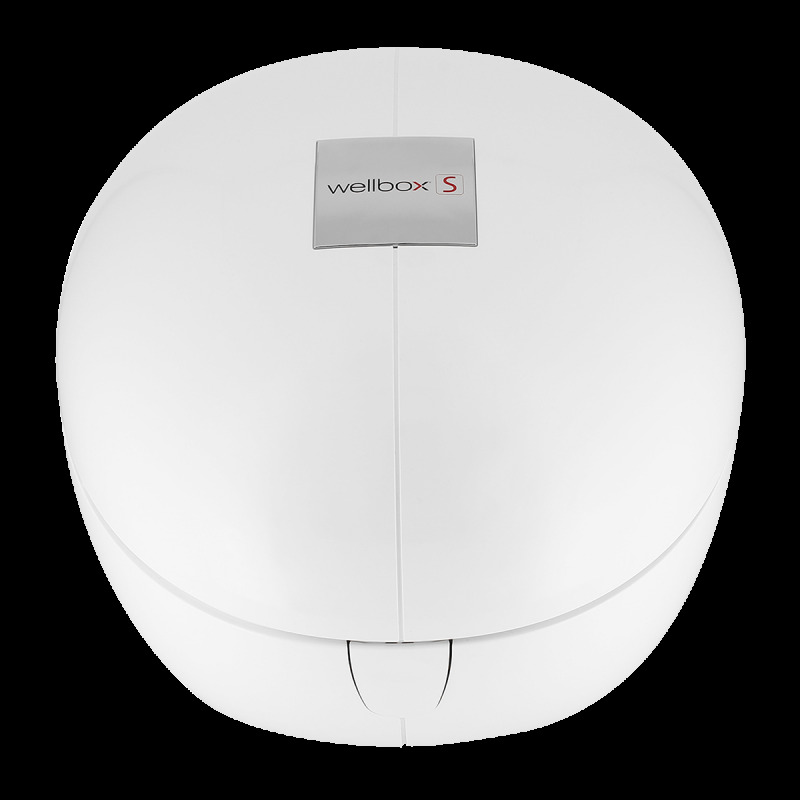 Wellbox®[S] is the next generation Wellbox® ; its SPS+ technology provides 2x more firming action* thanks to a more effective suction frequency. > To better suit your lifestyle, 26 routines were developed to become your new daily beauty ritual. 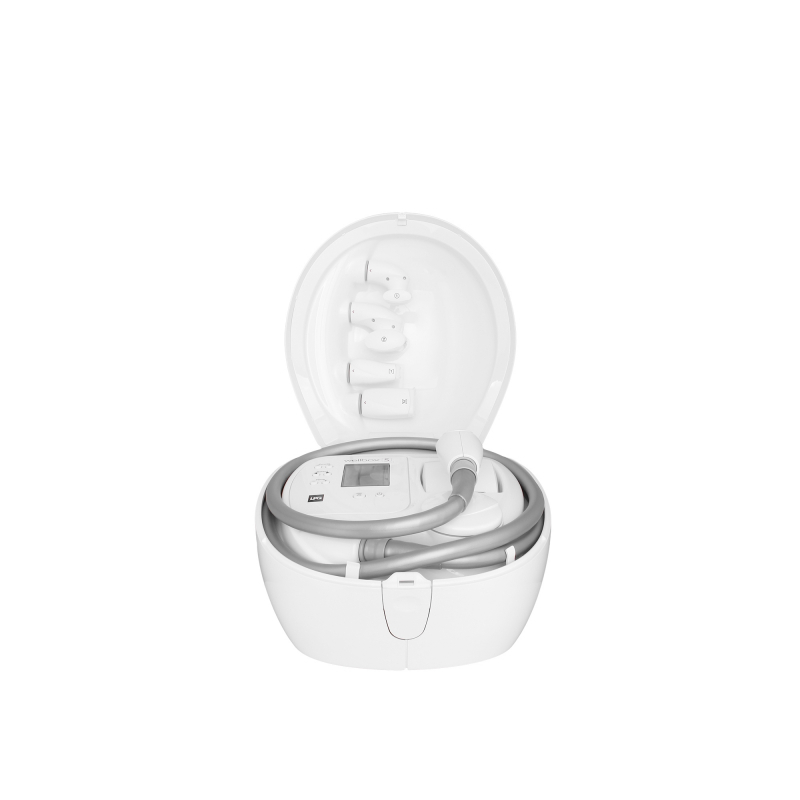 Wellbox®[S] body treatments stimulate the skin thanks to the motorized rollers action of the ROLL (1), (2), and (3) treatment heads. They release localized fat deposits that are resistant to diet and physical exercise. 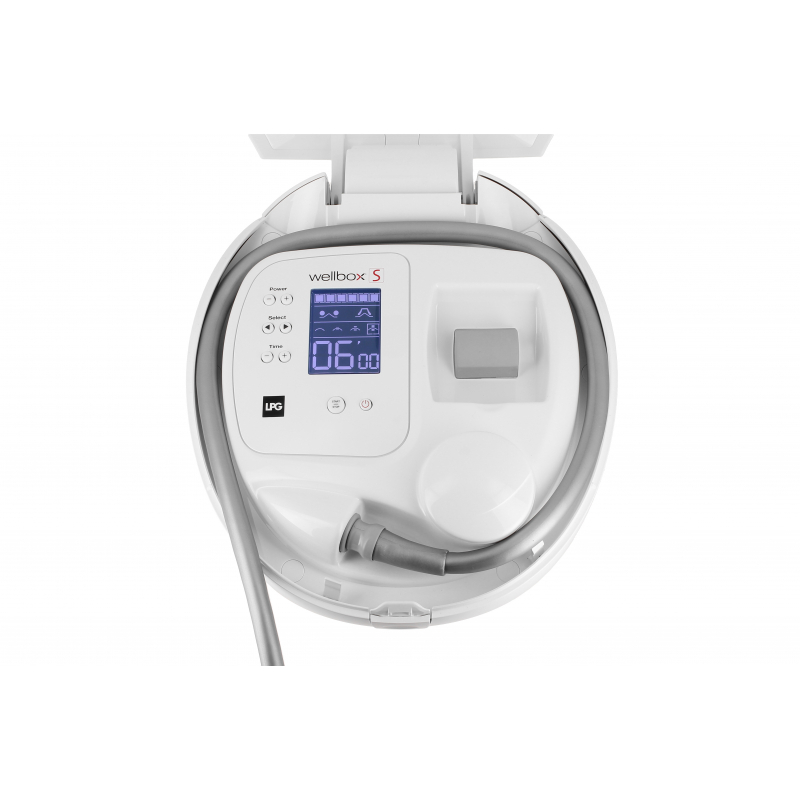 The latest SPS+ technology provides Wellbox®[S] with a twice as great anti-aging effect, thanks to its more effective sequential suction. 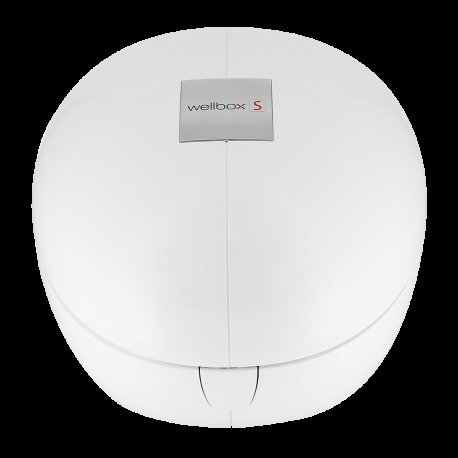 Wellbox Face Routines are done using the LIFT and LIFT treatment heads. 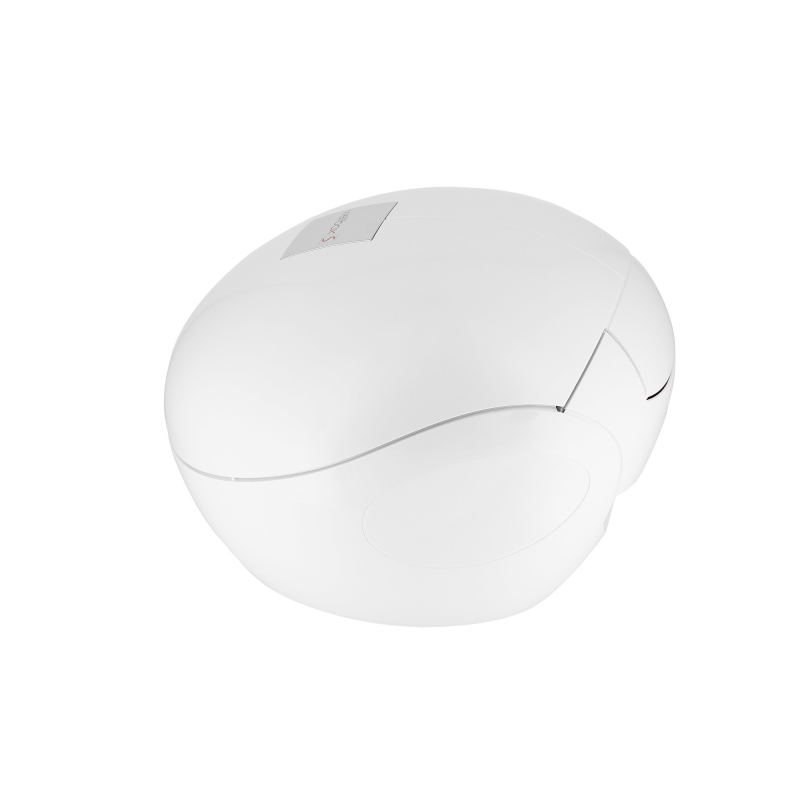 They act on the skin at a deep level, via pulsations combined with vertical suction of their 2 heads. 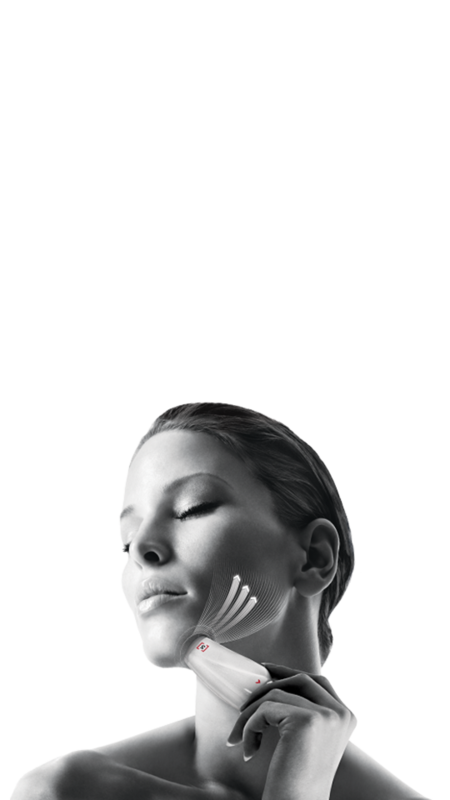 The LIFT heads’ flaps beat naturally stimulates the fibroblasts, which are less active after the age of 25. These cells guarantee the skin’s youthful look; they produce essential substances such as collagen, elastin, and hyaluronic acid. 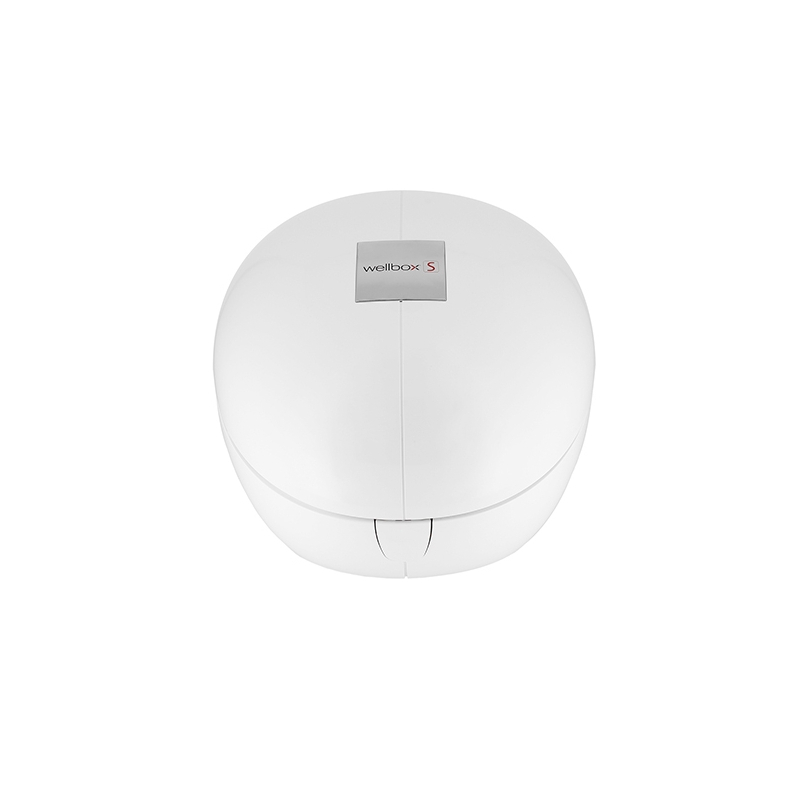 Once stimulated, the skin recovers volume, firmness, and hydration, naturally. 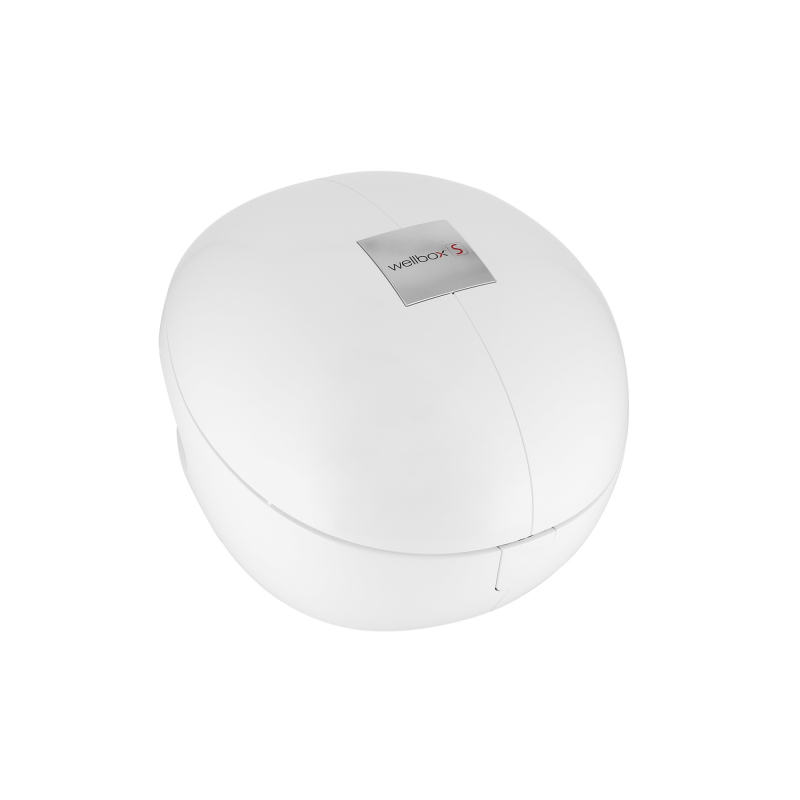 SPS+ technology provides Wellbox®[S] with a twice as great anti-aging effect, thanks to its more rapid flap pulsations. 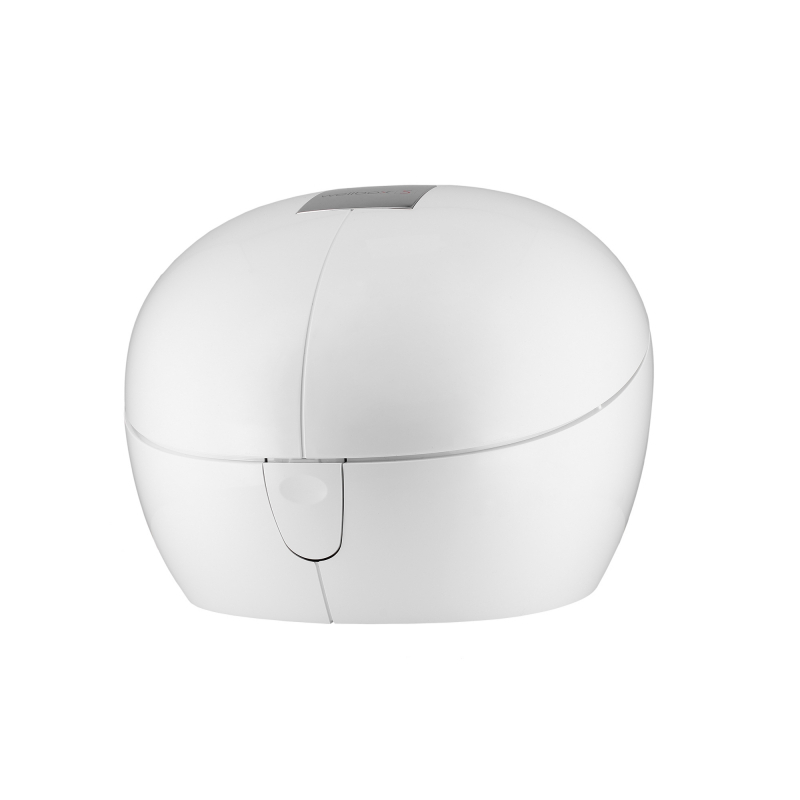 Wellbox®[S] has benefited from a patented, scientifically proven technology now established for years. Universities, researchers, and independent laboratories have contributed to scientific testing of Wellbox®[S] procedures, and have produced concrete results.